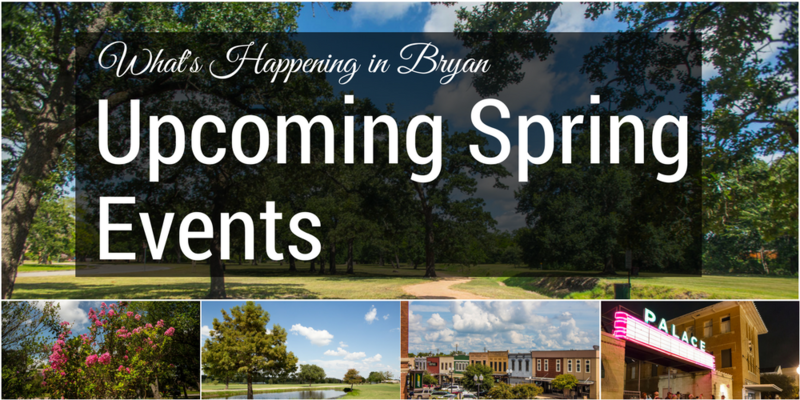 “Spring” into fun this spring season with these great events to enjoy as the weather warms up. The Bryan-College Station area has plenty of holiday and family-friendly events to keep everyone entertained. 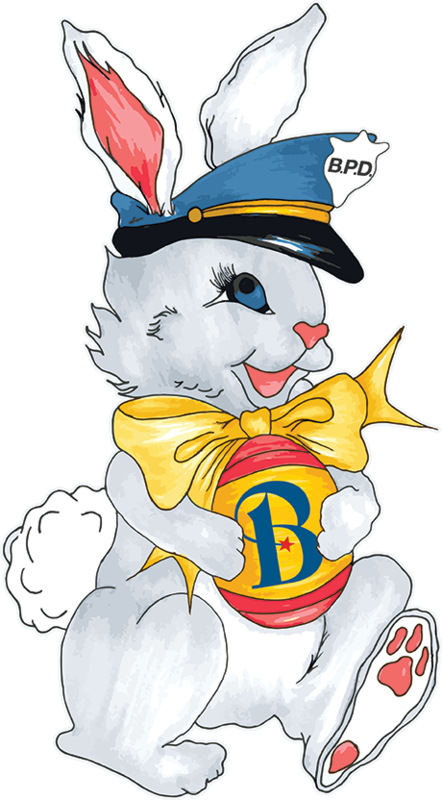 Bryan hosts a variety of activities this year including an egg hunt and breakfast with the bunny, camping, and keeping the cemetery beautiful. When: Saturday, April 13, from 9-11 a.m.
Come out and spruce up the cemetery. Please bring your own hand tools. Topsoil will be available. Pay your respects and honor those who went before us. Bring a covered dish to share at the Chapel for lunch at noon. For more information, contact Bob Holmes at (979) 209-5227. When: Saturday, May 11 from 10 a.m. – 2 p.m.